Approved by Liquor & Gaming NSW. 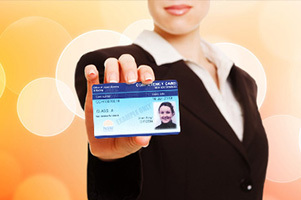 Licensee training is a requirement for most licensees, approved managers and club secretaries. 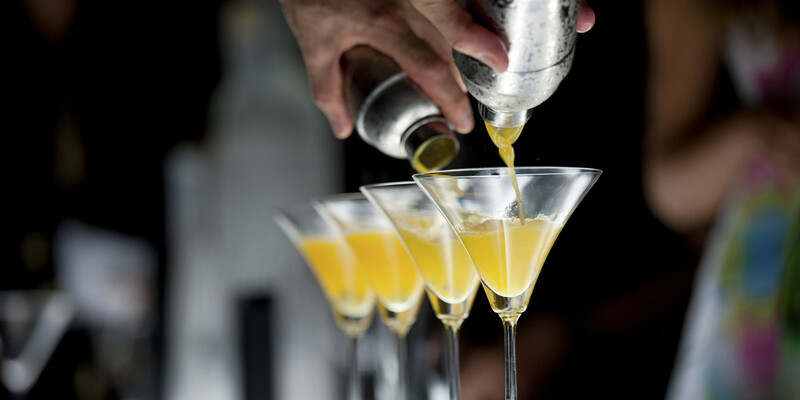 In licensed venues, senior roles – like licensee, approved manager, or club secretary – have greater responsibilities and obligations under the NSW liquor laws. Advanced Licensee training is an additional course for people who operate a business in a higher risk environment – for example, businesses that trade regularly after midnight. Approved by Liquor & Gaming NSW (formerly OLGR). Receive a Statement of Attainment. Basic food handling course online. This course will give you the skills and knowledge that they need to prepare and handle food safely. Non-accredited course. Designed to meet that legal requirement, as well as protecting customers and food businesses from the sometimes lethal consequences of food safety incidents. SITXFSA001 Use Hygiene Practices for Food Safety. The nationally recognised Food Safety Supervisor course is approved to meet all state legislative requirements. Do you want to work in reception at an allied health or medical surgery? If your ambition is to work anywhere that uses medical terminology, then this course is for you! Allergens can be life-threatening, and allergen incidents are on the rise. It is essential for anyone working with food to understand allergens and their associated risks and responsibilities.Non-accredited course.